In a world of We Buy Ugly House’s, Sell Your House Fast and We Buy House’s. It’s important to us that the homeowners we work with have a great experience with us. In the end, we’re not happy if we’re not able to provide you with the solution you want. So, check out what others have said about us. Here’s just a few snippets of what other people we’ve worked with have said about Sellurhomekc Reviews and Testimonials. Want to share your own experience with us? Send us a note to let us know what working with SELLURHOMEKC has been like for you. 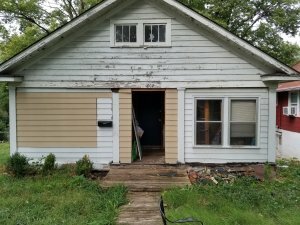 We have been managing a property we owned for about 8 years in Kansas City, Kansas. We were interested in being landlords but found ourselves needing to sell. 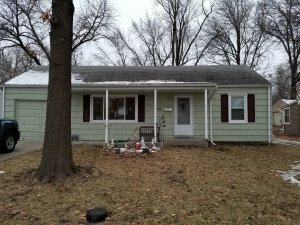 We have never regretted our decision on calling Sellurhomekc.com. Matt and Marko gave us a fair offer, and we had our money in less than 16 days! We recommend them to anyone that just wants out! 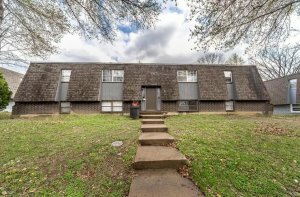 I needed to sell my house fast because we were relocating out of state. The house needed a lot of work that we just didn’t have time to complete, so getting it market ready wasn’t really an option. Marko, Randy and Sue gave me a fair deal considering the amount of work needed to get the home ready. The process was fast. Thanks!